Israel Rising Video Package – Celebrating 70 Years – 1948-2018 – The Most Phenomenal Israeli Photography Book Ever Produced! Side-by -Side Before and After Photos From the 1880’s to Today PLUS 6 DVDS! – FREE SHIPPING IN THE USA! Israel Rising - Celebrating 70 Years - 1948-2018 - The Most Phenomenal Israeli Photography Book Ever Produced! - Ancient Prophecy Awakens - Before and After Photos From the 1880s to Today! FREE SHIPPING IN THE USA! 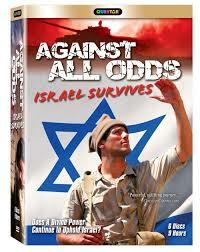 Against All Odds Israel Survives (6 DVDs -9 Hours) FREE SHIPPING IN THE USA! The Land of Israel Awakens! The Most Phenomenal Israeli Photography Book Ever Produced! Side-by-Side, Full Page, Before & After Photos From the 1880’s to Today! 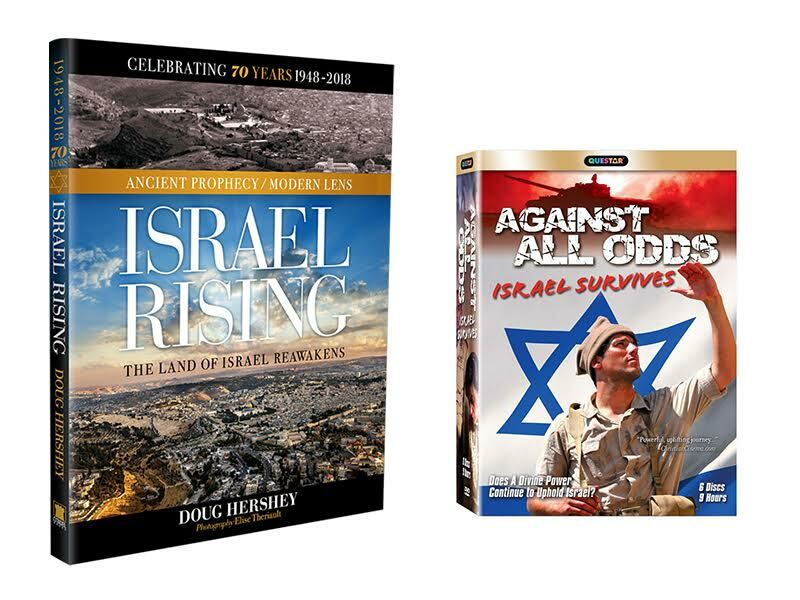 PLUS, a 6-DVD Set on the Miraculous Rebirth of Israel! ***USA ONLY*** – This package is available for non-USA customers with additional International shipping costs. Contact us at https://prophecywatchers.com/contact for a shipping quote on this package of products. There are no additional handling charges or packaging charges added. Our shipping charges are what the US Postal Service charges to send this package Internationally. It’s a one-of-a-kind masterpiece unlike anything ever produced. A stunning combination of the historic and the contemporary, Israel Rising transports us back in time 2600 years to uncover an Ancient Mystery and celebrate Israel’s miraculous journey from an Old Testament prophecy to the birth of a nation. Filled with astonishing photographs now seen through a modern lens, “then and now” comparisons allow you to see for yourself the physical transformation of THE LAND within the last century. The result is a dramatic visual chronicle and a magnificent commemoration of Israel’s 70th anniversary. It’s the unique visual story of Israel’s miraculous journey from unforgiving desert land to thriving nation. Thousands of years ago, the prophet Ezekiel foretold a future time in which the arid land of Israel would come alive for its people. Now, this breathtaking book documents the fulfillment of this vision, from the hills of Shiloh where shepherds once roamed; to the booming city of Tel Aviv, founded on sand dunes; to the stellar beaches of Caesarea, transformed from a small village into one of Israel’s most stunning coastal cities; and finally, Jerusalem, the Eternal City of Peace, where in ancient times the power of worship resounded from the Temple. Here, rarely seen photographs taken between the 1880s and the 1940s juxtaposed with contemporary images of the same locations illustrate the region’s biblical history as a place of monumental battle, celebration, worship, and awesome resilience. Whether by helicopter or on foot, on their own or with the aid of locals, author Doug Hershey and photographer Elise Monique Theriault negotiate the terrain to access the vantage points required to match the original photos, from the rooftop of Israel’s National Museum of Science, Technology and Space in Haifa; to Jaffa Port’s breakwater; and much, much more. Their quest creates a collection that will inspire and captivate as it illuminates Israel’s foretold awakening in a new and unforgettable way. 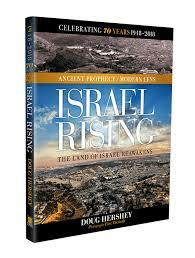 To help facilitate this dramatic view of history, Israel Rising will start at the beginning. 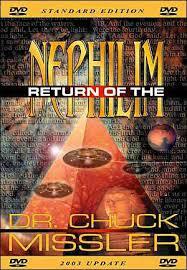 It will look at what exactly Ezekiel prophesied. It will explore the historical accounts from Jewish, Christian, and Muslim eyewitnesses of what the land and region has experience and endured. And photos from the 1880s-1940s will be compared to new photos of the same locations. With more than 175 photos, Israel Rising will depict the transformation of Israel as it celebrates its 70th anniversary. 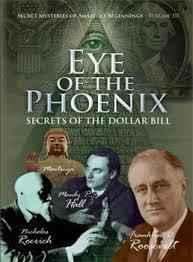 Watch author Doug Hershey’s video on this amazing one-of-a-kind resource! Does a Divine Power Continue to Uphold Israel? 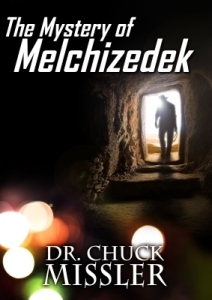 Disc 1: Episodes 1-3 Shula Cohen, a married woman living in Beirut, risks her life to become one of Israel’s most famous spies. Israeli troops in the Yom Kippur War are saved when a mysterious wind exposes thousands of mines that imperil their lives. During WWI, the biblical account of Saul and Jonathan inspires a British major to launch an improbable victory against a Turkish garrison. 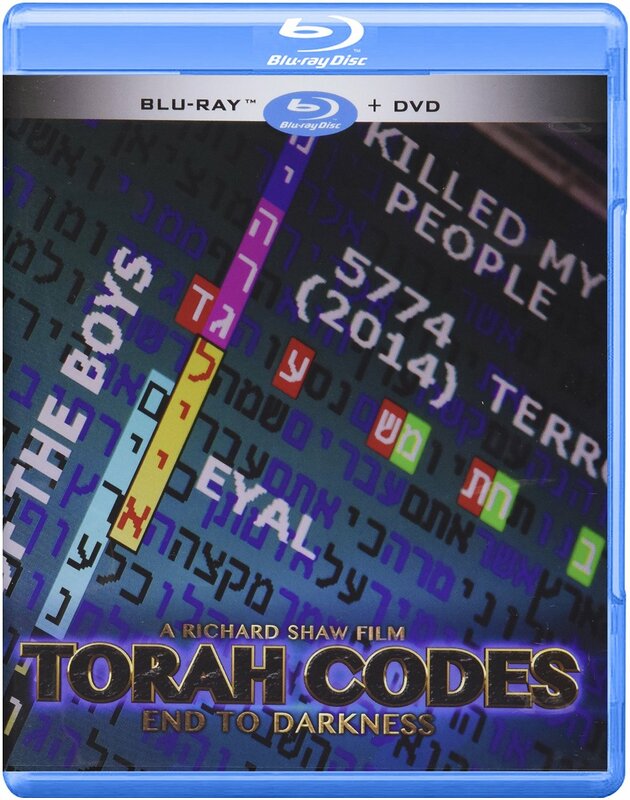 Disc 2: Episodes 4-6 An outnumbered Israeli squad is saved when approaching enemy troops inexplicably flee. Compelling dramatizations and interviews chronicle miraculous triumphs in Israel’s fight for independence from the British and in the establishment of a Jewish homeland in 1948. The devastating history and haunting legacy of the Holocaust is considered. Disc 3: Episodes 7-9 Avigdor Kahalani, one of Israel’s most decorated and beloved war heroes, shares his incredible stories of survival and victory in the Yom Kippur War. Considering the miracle of Israel’s own existence, her citizens share firsthand what it means to live in the land of their forefathers. Disc 4: Episodes 10-12 Strange beings wielding flaming swords foil marauding Arabs in their attempt to destroy a Jewish community. Thousands of storks suddenly appear to devour locusts plaguing a farming village. The subject of miracles and faith take a personal meaning when former hostage Sarah Davidson recalls the harrowing 1976 hostage crisis that set the stage for a daring rescue mission at Entebbe airport. Disc 5: Episode 13 plus Extra Feature This stirring episode reflects on the remarkable people and incredible stories that pose the question: Is Israel a place of miracles? Extra Feature: Series writer and director Tom Ivy hosts “Against All Odds: The Making of a Miracle,” a fascinating behind-the-scenes look at the creation of this extraordinary exploration of fact and faith. Disc 6: Against All Odds – Feature Film This feature film version captures all the powerful drama and uplifting spirit of the stirring 13-part series. Gripping dramatizations, eyewitness accounts and interviews with historians and religious leaders etch a fascinating portrait of a nation’s soul.